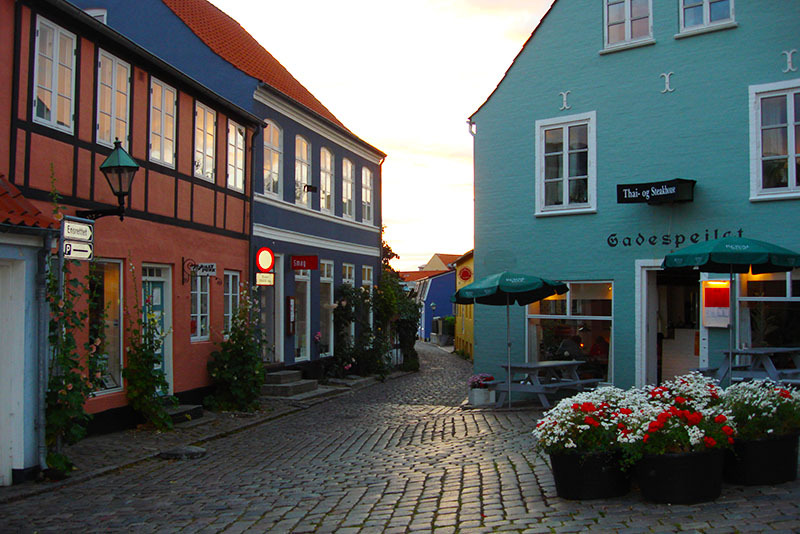 Ebeltoft city is known for its old town center with cobble-stoned streets and centuries-old half-timbered houses. 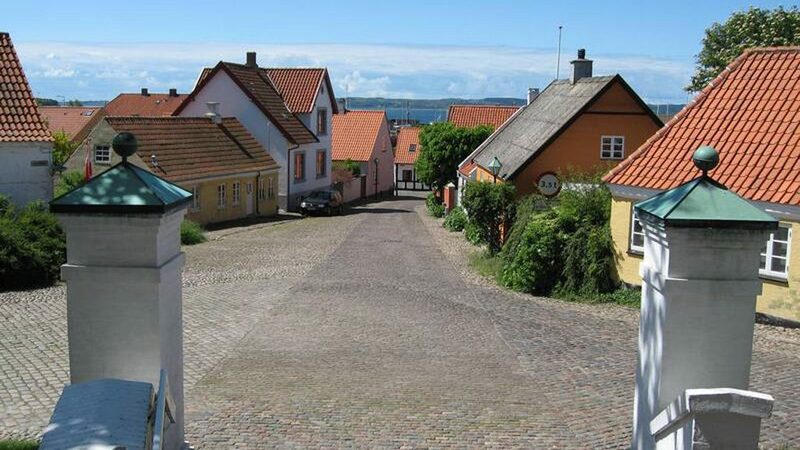 Meet your guide and driver at your hotel for a private transfer to Ebeltoft. 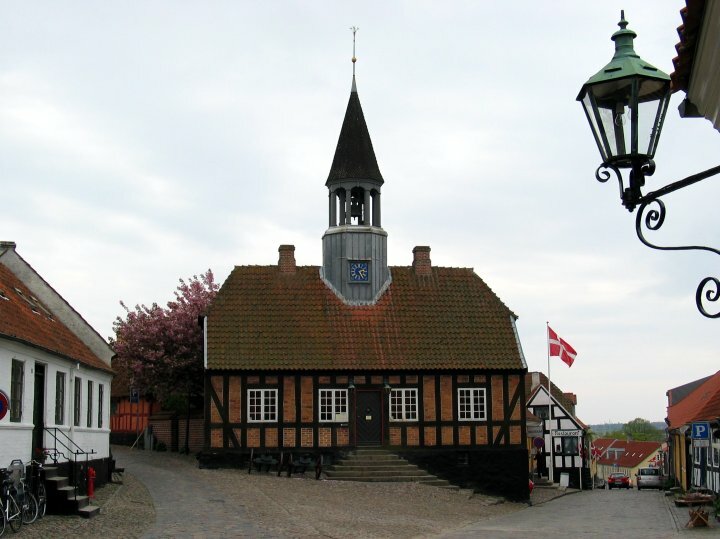 Visit the old town hall, the Glass museum, or pay a visit to one of the town’s many glass artists. 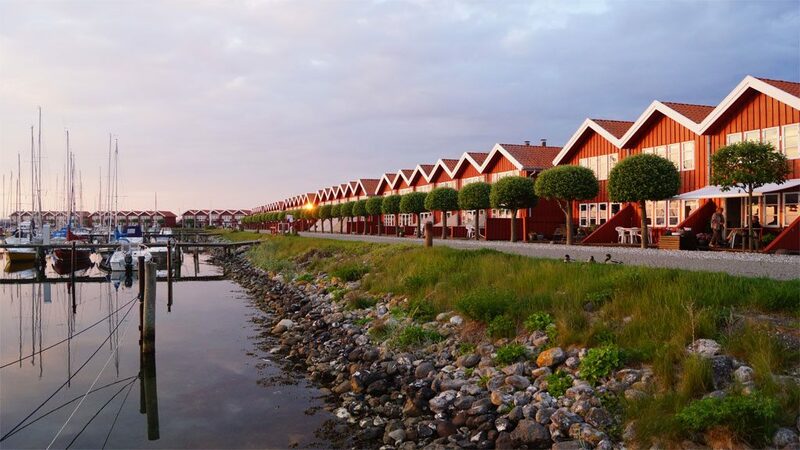 Experience the longest wooden ship in the world, the Fregatten Jylland – now fully restored in the Ebeltoft dry dock. 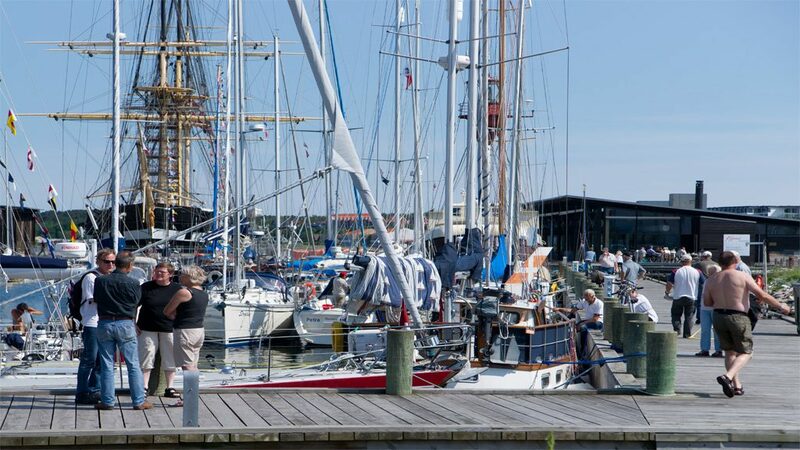 It played an instrumental role in Denmark’s navy in the 19th century, today it’s been restored and you can step inside and experience the life of a crew member. 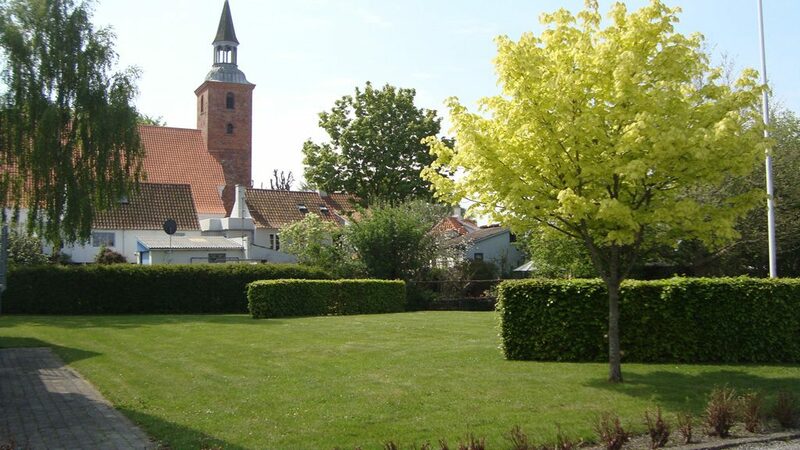 Entrance fee to glass museum and Fregatten Jylland included.